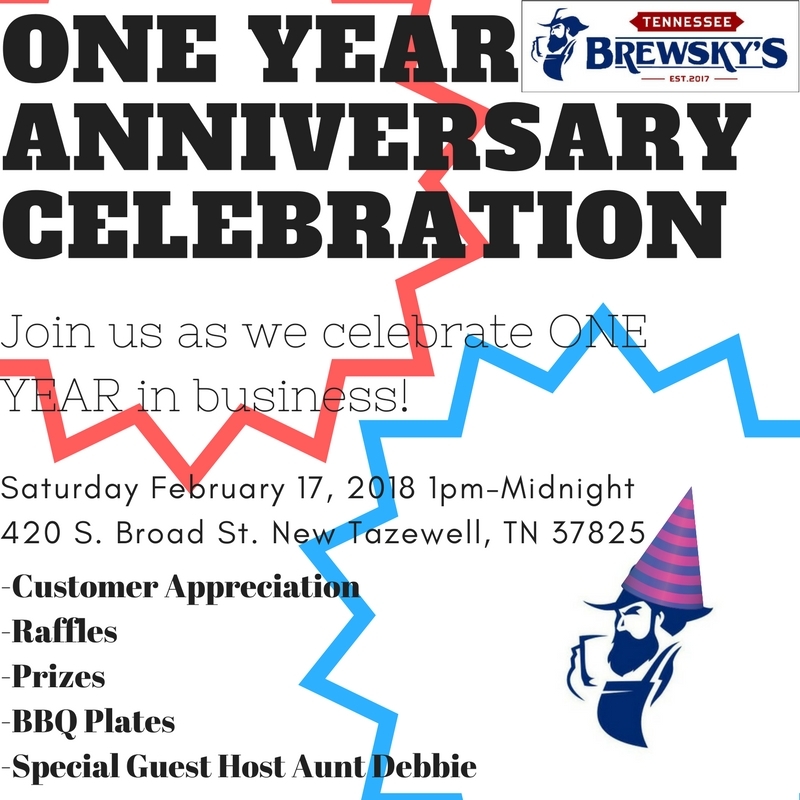 Join us for our one year anniversary celebration. Raffles, Prizes, Awards, BBQ Plates, Guest Host with Aunt Debbie, Date Auctions, Customer Appreciation and plenty more! !